Forgetting deep hurts which are rarely wiped out of one’s awareness. Condoning or excusing the bad behaviour. Reconciling because reconciliation takes two people, the injured party can forgive an offender without reconciliation. Dismissing, forgiveness involves taking the offence seriously, not passing it off as inconsequential or insignificant. Pardoning because to grant a pardon is a legal transaction which releases an offender from the consequences of an action, such as a penalty. 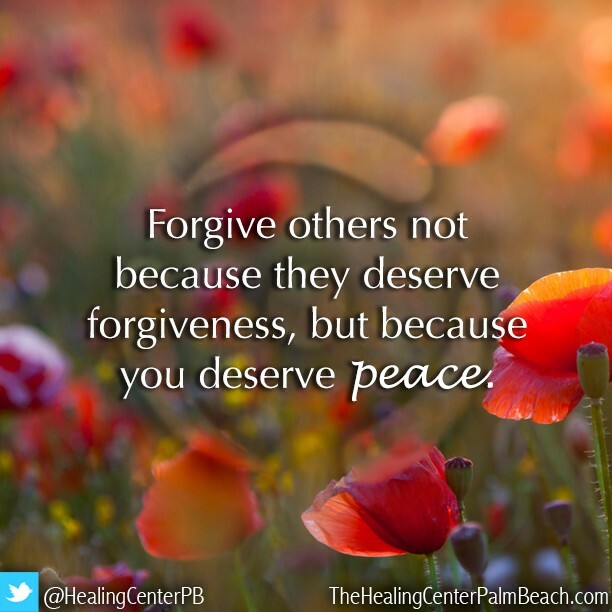 Forgiveness is a personal transaction that releases the offender from the offence.